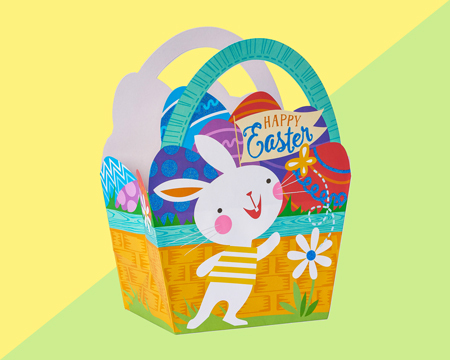 Fill their Easter with happy surprises! 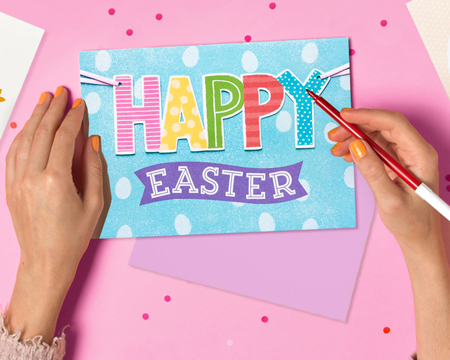 Share fun notes with eggs-pert tips and ideas on what to write! 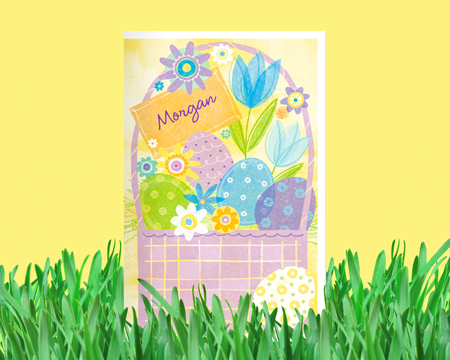 Share spring’s joys with printable Easter greeting cards you can personalize. Hip HOP Hooray! 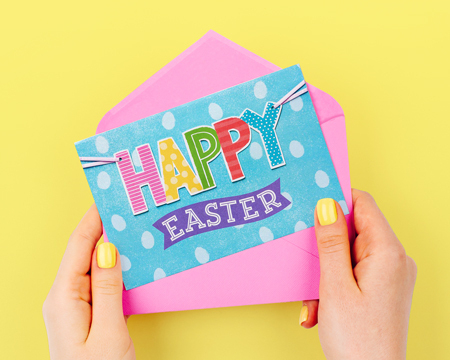 Deliver Easter wishes and fill the season with love, cheer and joy for those you love. 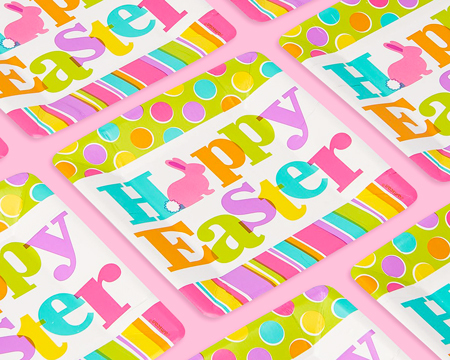 Egg-centuate your Easter gathering [with bright and fun party supplies]. Create an egg-cellent Easter gift presentation! Yay! Your email address has been successfully added. Keep me up to date on the newest products, special offers, and more from American Greetings! For more than 100 years, American Greetings has helped the world become a more thoughtful and caring place. 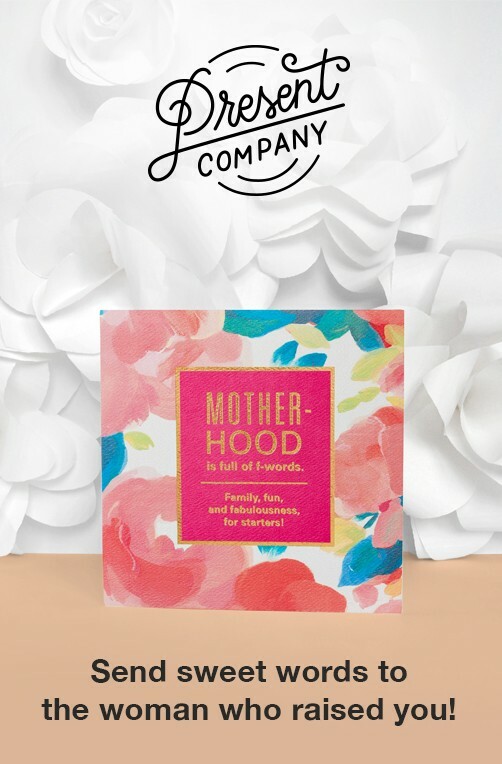 American Greetings has greeting cards, ecards or printable cards you can email, print from home or shop online. All digital online and printable greeting cards are customizable and even free with your no-risk trial! Don't wait - try American Greetings for free to print out all the Christmas cards you need to mail, schedule birthday ecards for all your friends, plan your next party and much, much, more! Follow us for blog post updates, inspiration and new ideas, what to write in a greeting card and free downloads. American Greetings is here to help you make a meaningful connection with greeting cards, ecards and printable cards for holidays, birthday and everyday.